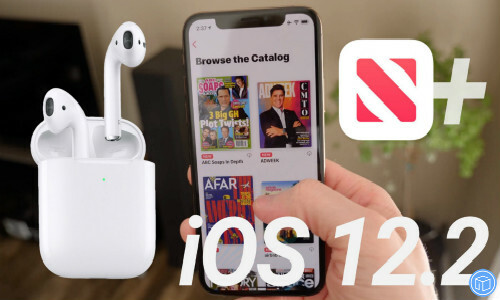 Apple has released iOS 12.2 on March 25, 2019, it comes more than a month since iOS 12.1.4 was released. The update is available on every eligible device, you can just go to Settings > General > Software Update to access it. 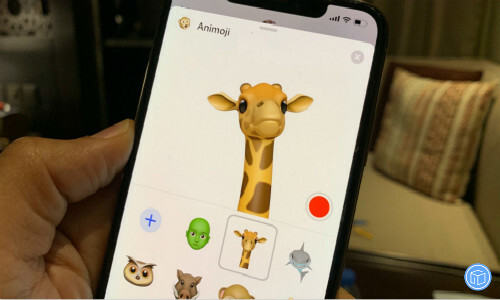 It also comes with multiple features like Apple News+ service, new Animoji, HomeKit, Safari changes and more. In this article, we will discuss some of its new features and some related topics. Part one: What’s new in iOS 12.2? It is a new subscription service that extends the Apple News experience with hundreds of magazines and top newspapers. It’s now available in the U.S. and in Canada. You can ask Siri on your iPhone or iPad to play any video, show, movie, sports game, or channel on Apple TV. You can play other short forms of audio and video files locally on your device while using AirPlay. Apple Pay Cash customers now is allowed to transfer money to their bank accounts instantly using their Visa debit cards. Safari privacy is improving in iOS 12.2 with a new Motion & Orientation toggle located under Settings > Safari > Privacy & Security. Support for new AirPods 2. The “About” screen in the Settings is updated. Siri is now able to suggest Today at Apple sessions based on Safari and app usage if you have the Apple Store app installed. This update also includes other improvements and bug fixes. Free up enough room on your device. You can manually delete some file you don’t need. Also read: How to get lost data back after an iOS update if no backup? This entry was posted in Tips and Tricks and tagged update to the latest ios 12.2 by IosdroneD. Bookmark the permalink.